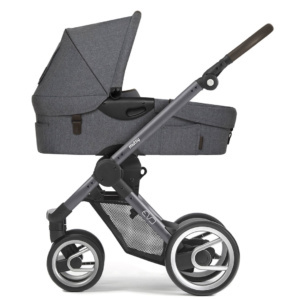 When you are shopping for a stroller for your little one, you don’t get much better than Mutsy. The Dutch brand has been in operation since 1937, previously trading as Mutsaerts, so a good 80 years has gone into perfecting their range of strollers. What we will be focusing on is the BV Nexo Buggy, Evo Farmer Travel System, and Evo Urban Nomad Edition Pram – to help you find the one that is best suited for you and your baby. From their pushchair range, if you’re not one to care about a reversible seat and you are looking for a pram for everyday life, the BV Nexo Buggy is the way to go. 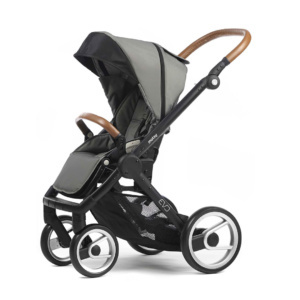 The smooth handling light-weight structure weighs only 5.3 kgs, making it perfect for the parent on the go. Its design makes it very compact and easy to fold, even with the seat. The back can be adjusted in a fully reclined position combined with a spacious basket, making nap time on the go a breeze for your little one. The look of the BV Nexo Buggy can be described as a sophisticated stylish stroller, ideal for city moms and moms on the go. From their combi selection of strollers, and if the reversible seat is important to you but compact is still what you after, the Evo Urban Nomad Edition Pram and the Evo Farmer Travel System offers the solution. These prams are extremely compact when folded with a weight of only 8.2 kgs. The height adjustable push bar and unique swivel lock system on the front wheels make movability swift and easy and most importantly safe for your baby when you are out and about. With the fully adjustable backrest and reversible seat, finished off with a soft PAH-free mattress with breathable mesh layer, your baby can nap securely and comfortably when the stroller is in the sleeping position. What sets the Evo strollers apart from other counterparts on the market is that it is compatible with various traveling systems, so you can use the stroller from birth until toddler phase. Just have a look at how easy it all is in the video below to go from stroller to sleeping mode. How Does A Mutsy Stroller Make Your Life Easier? Well, height doesn’t play a factor as the strollers have a height adjustable push bar on all the models mentioned above. The front wheels swivel 360 degrees for more flexibility in the city. Lock the wheels on natural surfaces, making it easy for you to enjoy jogs in more natural surroundings while your baby is safe and sound enjoying the outdoors with you. Lastly, the strollers are practical, as the basket between the wheels can hold groceries and baby accessories easily. And when you are ready to head home, you can fold the frame with the seat mounted on it and remove the wheels by simply pressing the button that unlocks the wheel system. What do you look for most in a stroller? Share with us in the comments below. To keep up to date with our blog posts, follow us on Facebook and subscribe to our newsletter to be the first to know about innovative products and special offers. 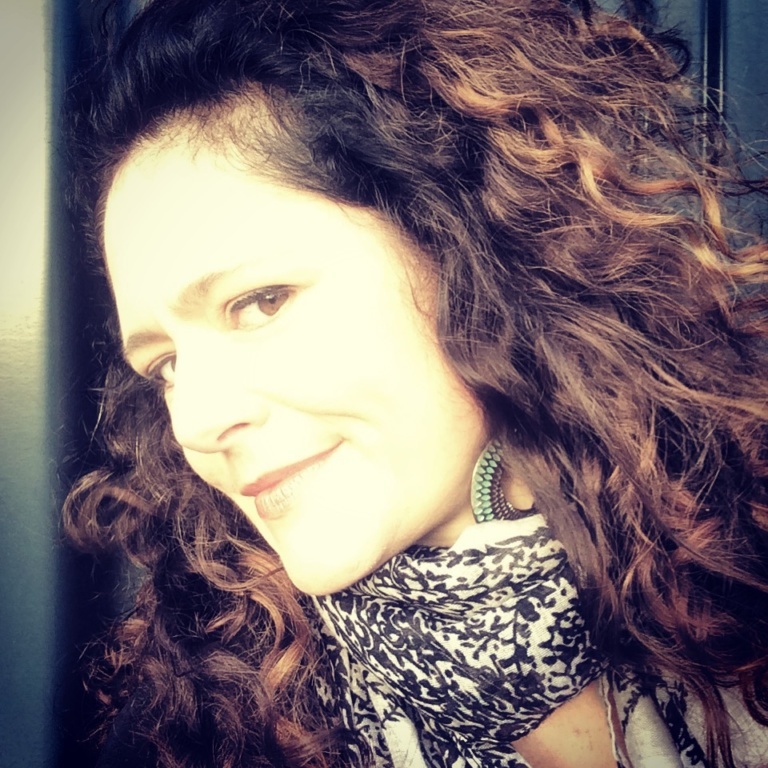 Be sure to follow us on Instagram @cleverlittlemonkey and get inspired.